Marketplace gathers all green chemistry innovations in one place, making it easier for companies to choose safer solutions. Search advertisements of safer alternatives and connect with suppliers. Find solutions that fit your needs. Do like the following organisations and support the core idea of Marketplace – to increase the visibility of safer alternatives and make them available to the market. The demand for more sustainably-sourced materials has made the production of biobased materials grow rapidly during the last couple of years, and the increase is expected to continue in the coming years. We have a brilliant newsletter filled with feature articles and information about the latest safer alternatives. Are you stuck in daily routines and ideas that produce the same results over and over? This car seat has had her share of bad relationships with endocrine disruptors and so on. In May 2015, the Danish supermarket COOP completely stopped selling microwave popcorn. The shelves where it used to be were suddenly empty. Then in October the same year, it reappeared on the shelves. What had happened? What is Marketplace and how can it help your company? Here’s a collection of the most asked questions we get from time to time. SINimilarity shows if a substance is structurally similar to a substance on the SIN List, which in turn indicated similar problematic properties. The aim is to help avoid substituting one problematic chemical with another. The Textile Guide walks you through the process of chemicals management from a textile industry perspective. You will learn to identify the relevant chemicals and find ideas on how to phase them out. The SIN (Substitute It Now!) List is a globally used database of chemicals likely to be banned or restricted in a near future, as we have selected them for fulfilling EU´s REACH ”Substances of Very High Concern” criteria. GreenScreen® for Safer Chemicals is a method for comparative chemical hazard assessment. It can be used by anybody interested in assessing the inherent hazards of chemicals and their potential effect on human health and the environment. The Substitution Support Portal provides general information on substitution and hundreds of ”case stories”, examples of successful substitutions. The OECD Substitution and Alternatives Assessment Toolbox (SAAT) is a compilation of resources relevant to chemical substitution and alternatives assessments. SIN Producers is a database of companies that are producing or importing the most hazardous chemicals in Europe. This information can be used for making sustainable investments, identifying companies with a product portfolio likely to be regulated. 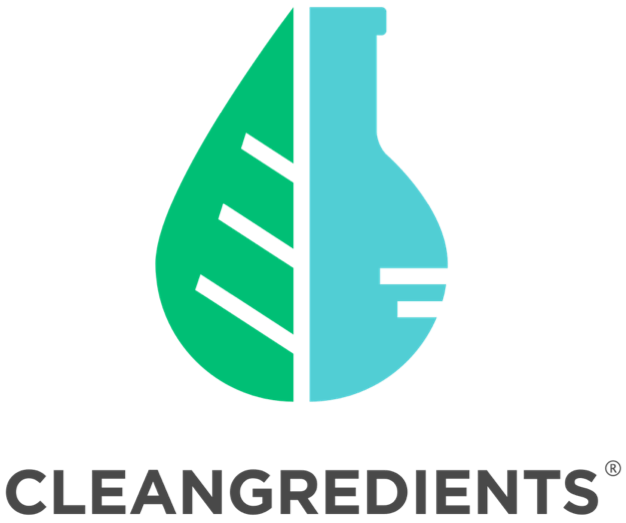 CleanGredients is the definitive database of market-ready chemical ingredients pre-approved to meet U.S. EPA’s Safer Choice standard.